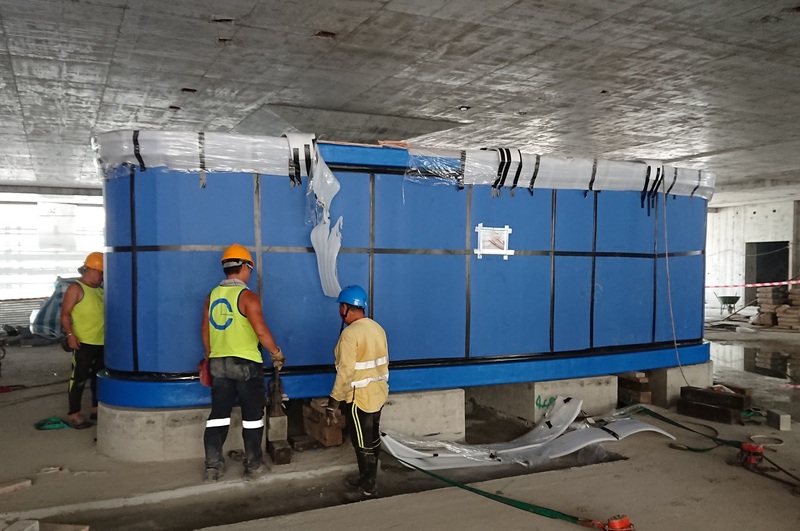 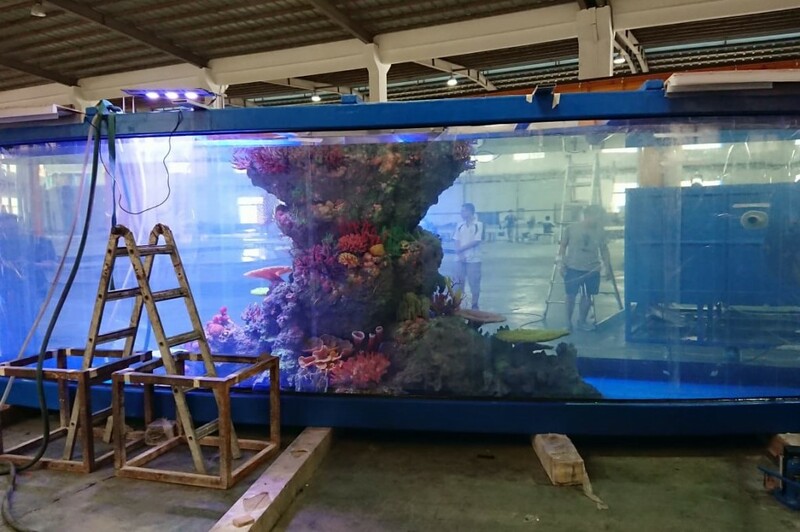 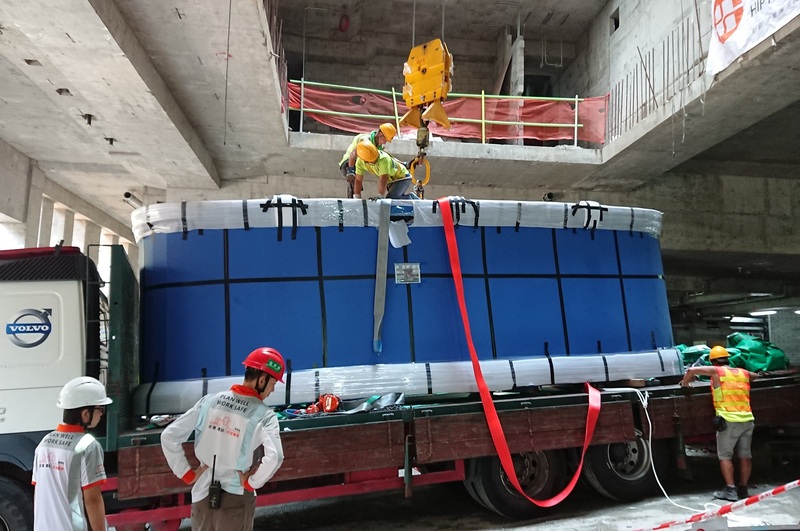 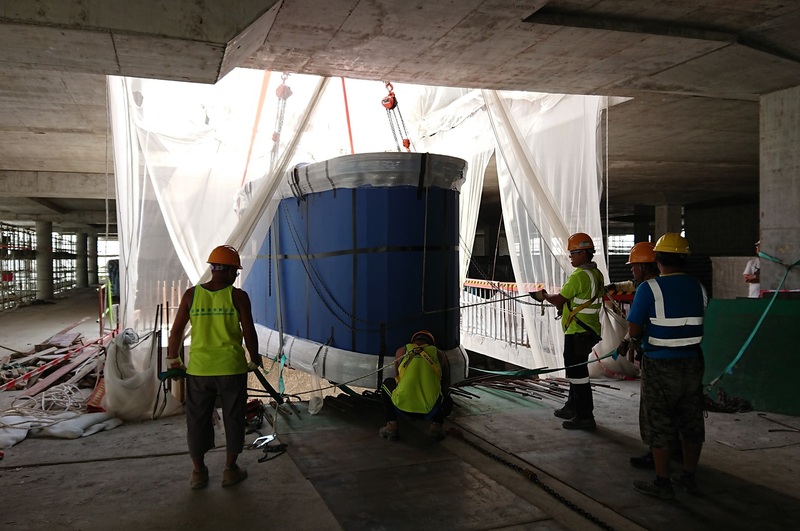 In 2018, JARI was awarded as the sub-contractor to design, install and operate a 7-meter long with full height viewing panel seafish aquarium . 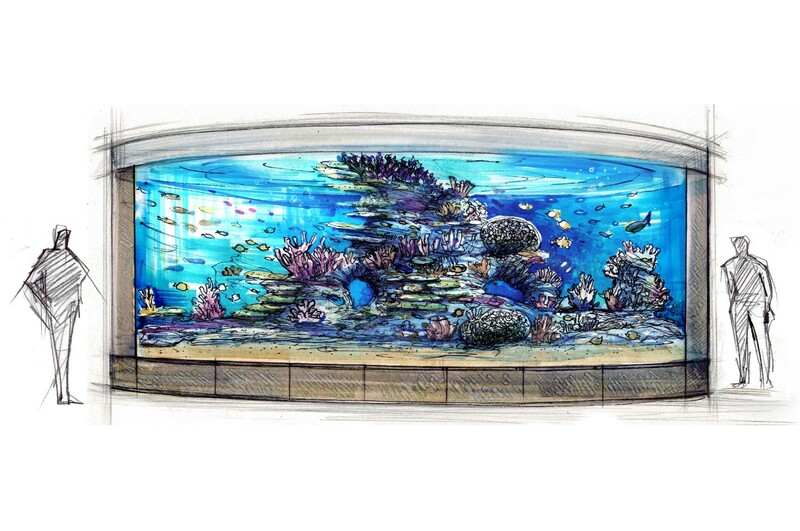 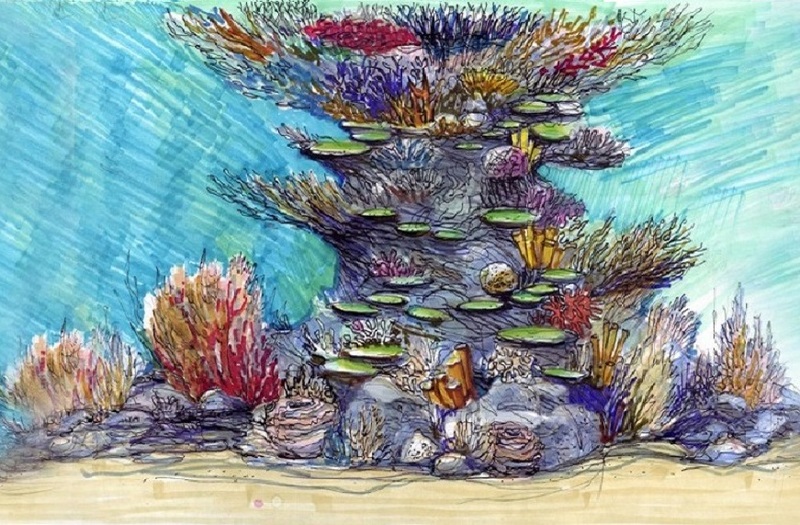 JARI works as the sole consultant and contractor for the aquarium project from conceptual design to operation. 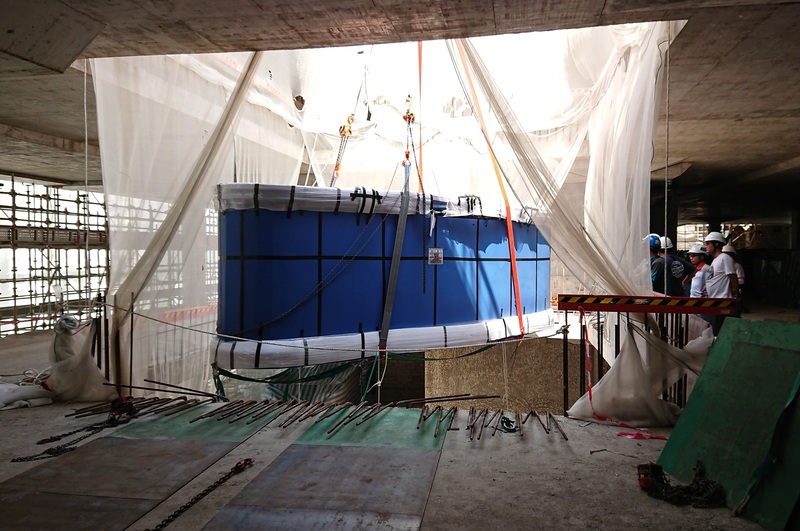 The aquarium will be home for more than 250 seafishes.